Young Professionals in Transportation – Chicago Chapter – Providing career guidance, fellowship, and networking opportunities for young professionals in the transportation field. 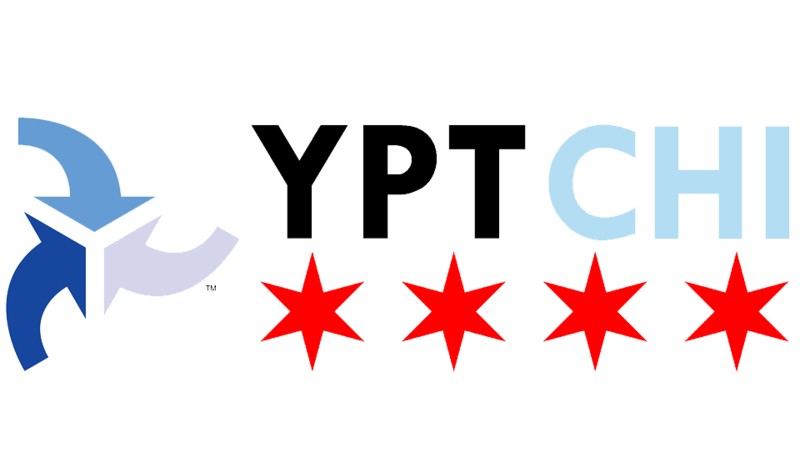 YPT-Chicago was founded in March 2012 for young professionals in the Chicago area. We aim to provide our members with career guidance, fellowship, and networking opportunities through speaking events and presentations by leaders in the transportation field, technical tours, happy hours, and other educational and social events. If you are a transportation professional or student in the Chicago area, please join us at our next event! Like us on Facebook and sign up as a member in order to hear about our latest news and events.